2014 has been a big year for pregnancy protections in employment law. In May, Minnesota enacted a new pregnancy accommodation law, and in July the federal Equal Employment Opportunity Commission (EEOC) issued an updated pregnancy discrimination guidance document. Developments in this area are set to continue in the upcoming year. 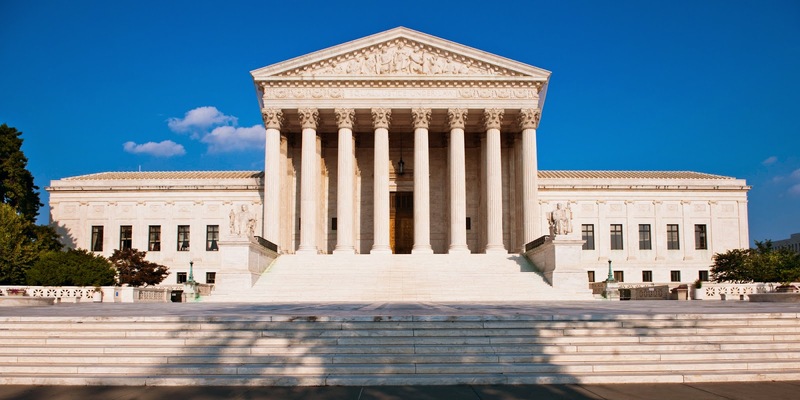 Last week, the U.S. Supreme Court heard oral arguments in the Young v. UPS case–a highly watched case involving an employer’s potential duty to accommodate pregnant workers under the federal Pregnancy Discrimination Act (PDA). It is well-settled that pregnancy discrimination violates the PDA and other employment discrimination laws, but the question pending before the Supreme Court in the Young case is whether–similar to disability discrimination laws–employers have an affirmative duty to grant pregnancy accommodations. Ms. Young was working for UPS in 2006 when she became pregnant. Her job description required her to haul 70 pounds. On her midwife’s recommendation that Ms. Young not lift more than 20 pounds during her pregnancy, Ms. Young requested a temporary lightened load. At the time of her request, UPS had a “light duty” policy for three groups of employees: (1) those injured on the job; (2) those with a disability under the Americans with Disabilities Act, or (3) those who had lost their driving credentials. Because Ms. Young’s situation did not fall into any of the identified light duty groups, her request was denied, and she was placed on an unpaid leave. The Young case focuses on the meaning of the PDA’s language prohibiting discrimination “because of” pregnancy. UPS maintains that its light duty policy is “pregnancy neutral” and not discriminatory, because it excludes both pregnant employees and non-pregnant employees–such as non-pregnant employees injured off the job. Ms. Young argues, however, that the PDA requires more than neutrality and mandates the availability of benefits to pregnant employees that are available to other employees. Both the trial court and the U.S. Court of Appeals for the Fourth Circuit ruled in UPS’ favor, finding that UPS’ policy did not treat pregnant women differently given that they could receive a light duty assignment for the same reason as other employees (i.e. an on the job injury) and given that Ms. Young was not similar in her work abilities as compared to others given light duty assignments. The Supreme Court agreed to hear the Young case before the EEEOC issued its July 2014 pregnancy guidance. In that guidance, the EEOC maintains, like Ms. Young, that the PDA does require an employer to provide light duty work for a pregnant worker if it does so for other employees. The EEOC guidance does not, however, have the force or effect of law. As such, employers should be watching for the Supreme Court’s Young decision in 2015 to see the Court adopts the EEOC’s position or a different approach. Based on the oral arguments before the Court last week, legal analysts are saying that the case is too close to call. So stay tuned…the Supreme Court’s decision is expected by June of 2015.